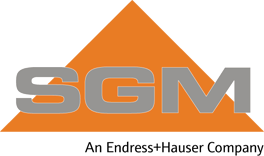 The SGM company, based in Vitrolles, is one of the leading service providers in France with official approval to perform regulatory controls regarding periodic and primitive verifications on measuring systems for liquefied petroleum gas, alcohols and special industrial liquids. 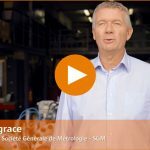 SGM employs 9 people and has a turnover of 1.1 M€ on French territory and in Africa. Alain Lagrace, Industrial Director of SGM. With this acquisition, Endress+Hauser further expands its service portfolio for oil and gas industry. and wants to meet the specific needs of customers in oil industry by developing specialized skills in legal metrology activities. For more information on Endress+Hauser.